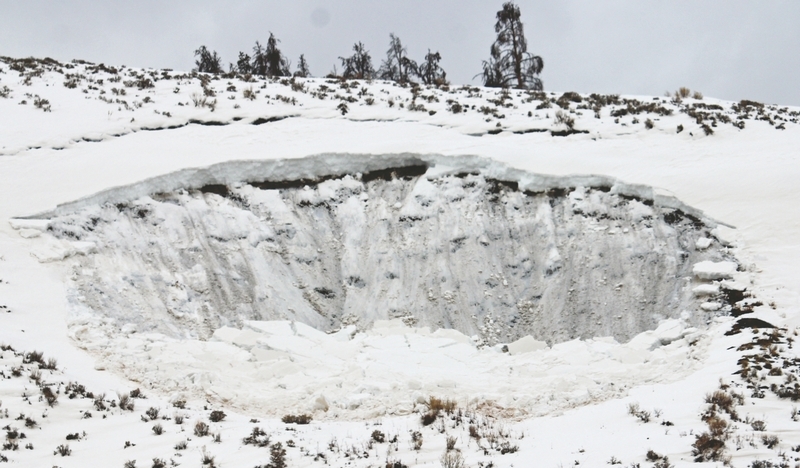 Late snow buys time before dry summer in Summit Co.
Like many locals, firefighters with the Red, White and Blue and Lake Dillon districts were thrilled to see the late-breaking snowfall that replenished Colorado’s lagging snowpack. But they’re not calling off preparations for fire season. At best, they said, the snow is buying them time before what is likely to be a long, dry summer. A quick return to warm weather could mean a faster return to fire-friendly conditions. The frequency and amount of moisture that arrives through the summer will determine the severity of the season, officials said. In the meantime, firefighters across the county will continue taking their annual wildfire training and preparation courses. Snowfall over the last week has helped spring Colorado’s snowpack from roughly 70 percent of average to 93 percent. In the Upper Blue River Basin it has increased to 91 percent of average, ahead of 2010 and 2012 at this point in the season. Breckenridge has gotten 24 inches of snow in April alone, just shy of the 30-year average for the entire month and well ahead of the 16 inches that accumulated last year. It likely isn’t enough to end a severe and persistent drought, but for local fire officials it’s a welcome change from the drier-than-usual trend of the last 18 months. Heavy snow continued to fall in Summit County Wednesday after 12-20 inches of snow accumulated across the county earlier in the week, prompting Breckenridge Ski Resort and Copper Mountain to add one last weekend to the ski season. Snow is in the forecast for today, though projected accumulations are modest. The weather is expected to clear up Friday, with winter weather returning to the forecast this weekend.